share. Machines and equipments is what we need to claim the market share fully. for over 10years now and have business references. if we are linked up with multinational companies,international schools for patronage there are great expectations.the company is very sure of its profit in a short period of time,first the market has to be established, developed and consolidated. the highest quality commensurate with the customer’s needs. Give honest, accurate and impartial advice and guidance in the selection of good quality fabrics for garments. Work to provide the highest level of customer service before during and after service. Cultivate business relationship that is long term, honest open and beneficial to all parties. 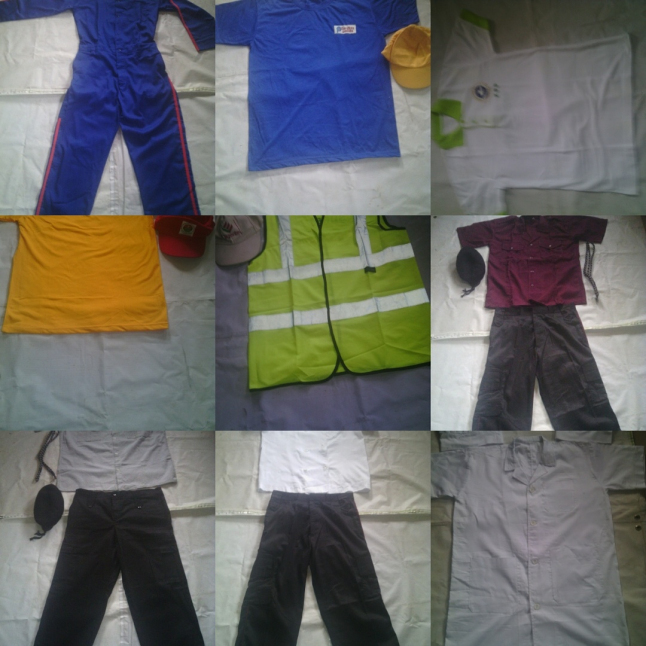 Remain committed to the development of manufacturing of garments in Nigeria and worldwide. Cultivate business relationship that is long term, honest, open and beneficial to all parties.